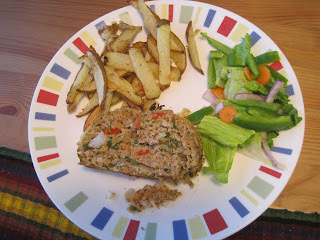 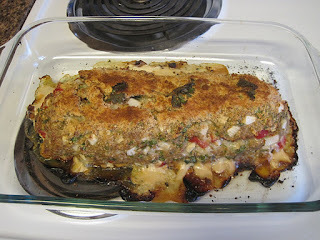 I felt this turkey meatloaf turned out particularly well. 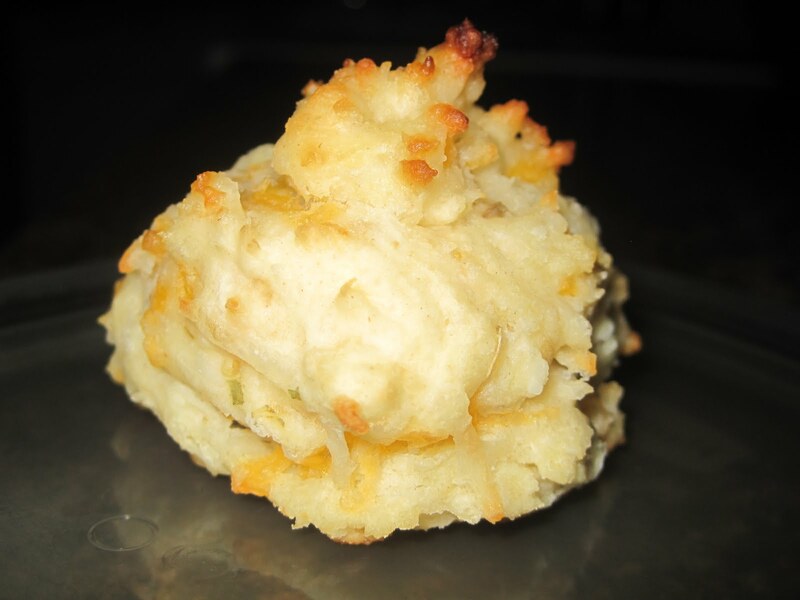 And anyone who has had a Red Lobster Cheddar Bay Biscuit knows that they are one of the best foods in the world. 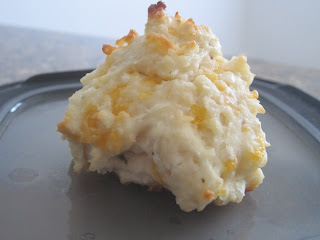 This morning (while trying to use up things in my pantry before moving), I made Bisquik biscuits and got the idea to try my hand at them with half. Not to brag, but they are super close in taste and texture to the real thing--even closer than my homemade Bojangles.